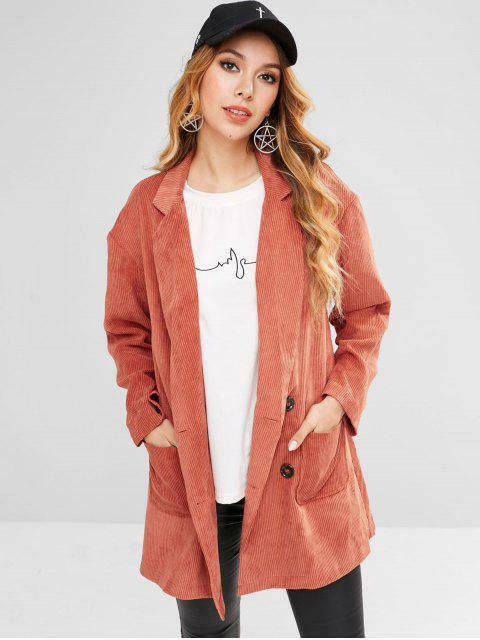 [30% OFF] 2019 ZAFUL Patch Pockets Longline Corduroy Blazer In CHESTNUT RED | ZAFUL .. 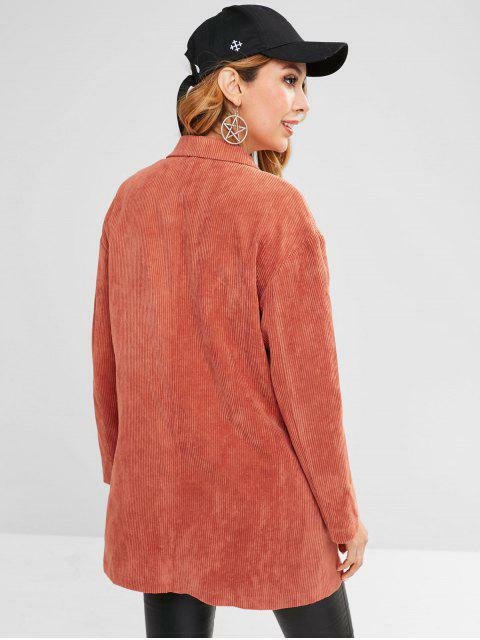 Availability: In Stock Hurry! Only 14 left!